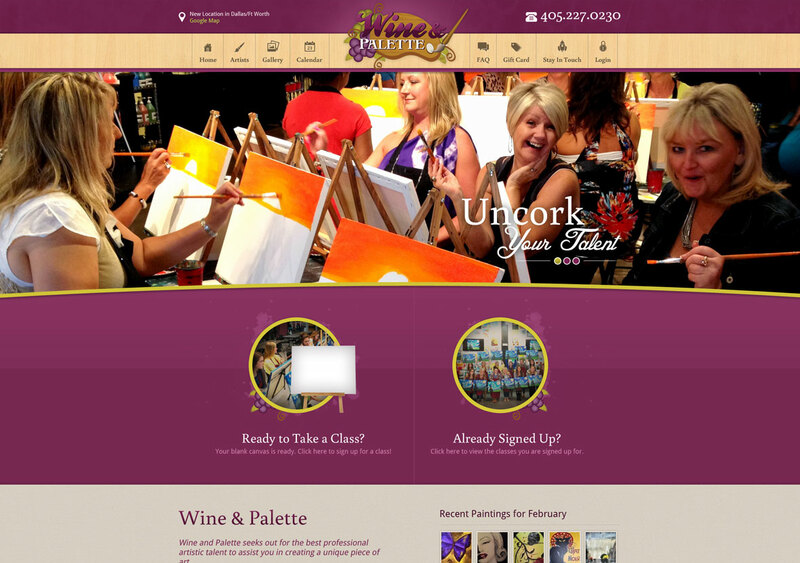 Wine and Palette came to us some years ago. We built an initial website that launched their business. 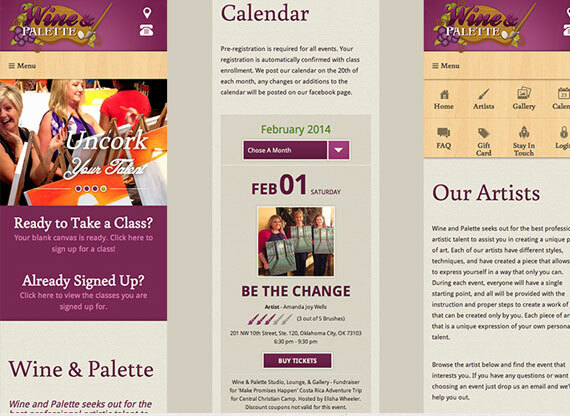 Who knew that in only a few years Wine and Palette would outgrow their expectations AND their website. 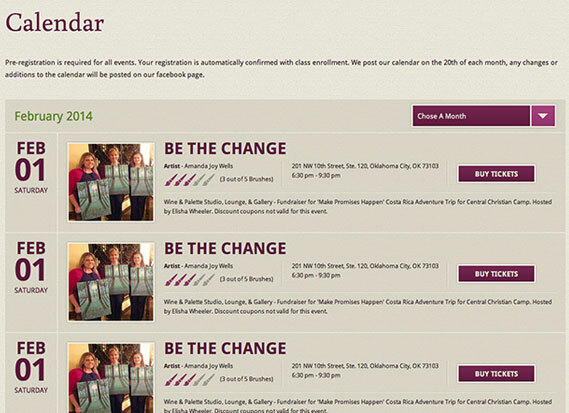 Wine and Palette now hosts over 80,000 registered members, hosts over 240 unique shows and keeps track of not only Groupon, a gift card process, credit card processing but they have included their OWN custom coupon process. All this, hosted form within their custom developed back-end. 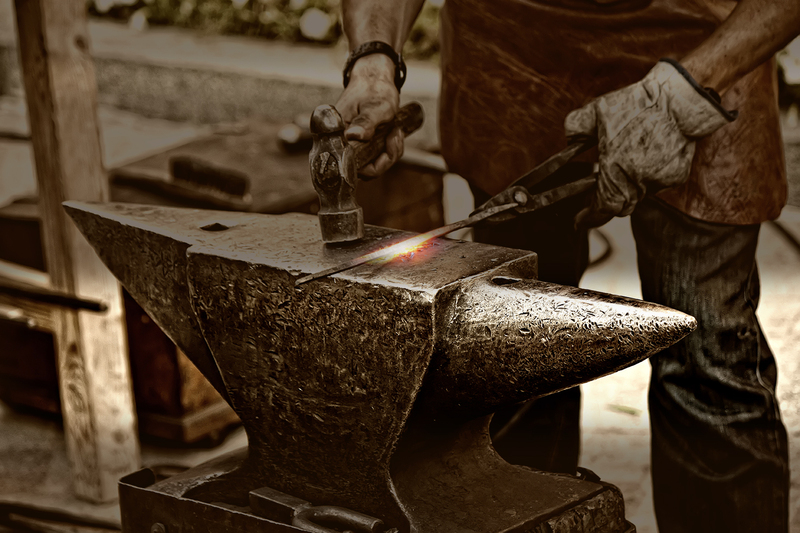 Tons of custom code…TONS of success.